Published: Feb. 5, 2018 at 06:51 p.m. Updated: March 29, 2018 at 12:03 p.m.
Malcolm Butler, once a New England Patriots Super Bowl hero, didn't play a single defensive snap in Sunday's 41-33 Super Bowl LII loss to the Philadelphia Eagles. After the game, the cornerback didn't have anything to say as to why he didn't play in the biggest game of the season. "I ain't got nothing to say," Butler told reporters in the locker room after the game, per NFL.com's Kevin Patra. The former Pro Bowler, who led all Patriots defensive players in snaps during the regular season (per Pro Football Focus), opened up a little more as he walked to the team bus. "They gave up on me. F---. It is what it is," Butler said, per ESPN's Mike Reiss. "I don't know what it was. I guess I wasn't playing good or they didn't feel comfortable. I don't know. But I could have changed that game." Butler saw some playing time on special teams, but that was the extent of his playing time as Stephon Gilmore, Eric Rowe and Johnson Bademosi saw nearly all the playing time at corner for the Patriots. It appears the decision to hold Butler out was made shortly before the game. Rowe told reporters after the game that he wasn't originally supposed to start. "No, that wasn't the plan," Rowe said. "It wasn't official until kickoff. ... I feel for [Butler]." Coach Bill Belichick said the move to keep Butler off the field was strictly a game-plan decision. "We put the best -- the players out there and the game plan out there that we thought would be the best tonight like we always do." Asked if Butler was held out because of disciplinary reasons, Belichick responded, "no." During a conference call with reporters on Monday, Belichick didn't elaborate much on the decision. "There are a lot of things that go into that," Belichick said. "In the end, the final decision is what I said it was. "I respect Malcolm's competitiveness, and I'm sure that he felt like he could have helped. I'm sure other players felt the same way. In the end, we have to make the decisions that we feel are best for the football team, and that's what we did, that's what I did." NFL Network Insider Ian Rapoport reported Monday on Total Access that there were a myriad of issues that led to Butler's benching. "One thing that Bill Belichick said this morning was that a lot goes into it," Rapoport said. "And yes, from what I understand, there are several factors that led Malcolm Butler, one of the team's top defensive players, to not be out on the field for the Super Bowl. Among those, he showed up a day later than teammates because he was sick. Remember, he was not at Opening Night. That was a factor. I'm also told that during practice this week he really struggled. Had a rough week of practice, perhaps because of illness, but maybe because of other things. That was one thing they had to consider in putting Eric Rowe out there instead of him. "But I'm also told there were some other issues, disciplinary issues. There was a small or minor violation of team rules that happened earlier in the week that is one thing. And then there are some attitudes, frustrations as well. All of this combined to put Malcolm Butler not on the field with his teammates trying to win the Super Bowl, but on the sideline watching." It appears Butler's future in New England is at its end. 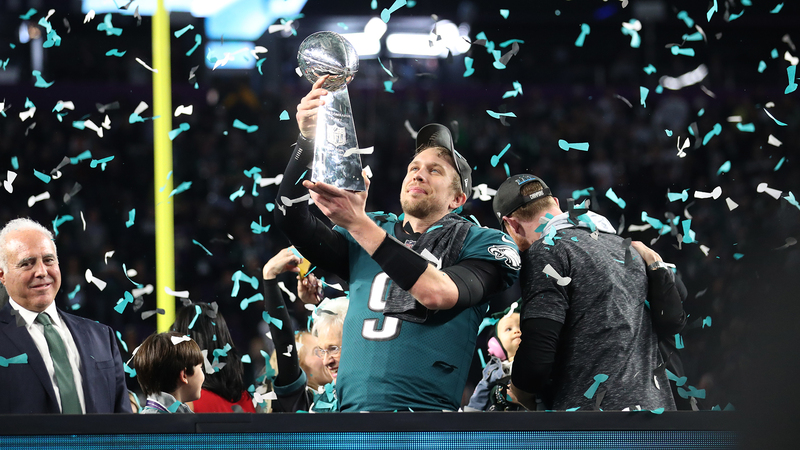 The man who rescued the Patriots' fourth Super Bowl title from the certain claws of defeat in Super Bowl XLIX seems destined to continue his career with another team next year. He is set to become an unrestricted free agent in March. Speaking to Rapoport last week, Butler said he failed to meet his own expectations. "I have high standards, I didn't meet my goals," Butler said. "I just feel that way. There were ups and downs, a lack of consistency." Butler, though, was in no mood after the game to speculate about what might come next for him. "I ain't Miss Cleo, so I can't tell the future," Butler told Reiss.